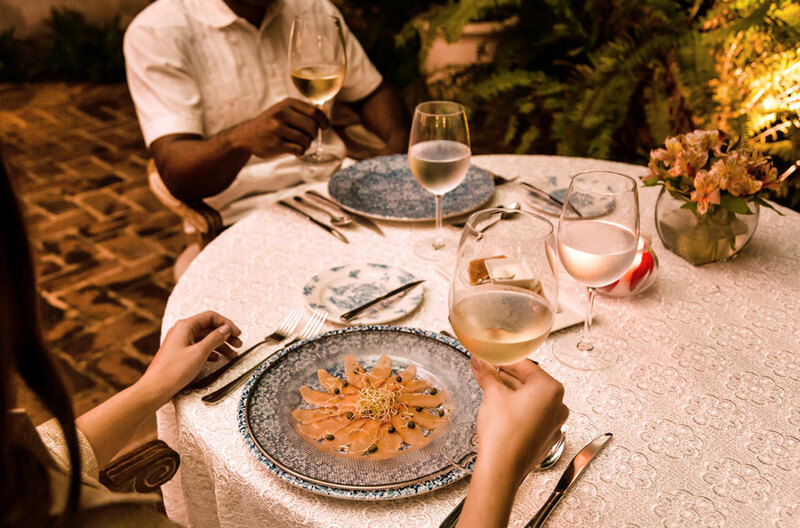 Among the new experiences offered by Casas del XVI is the Connoisseurs Program. 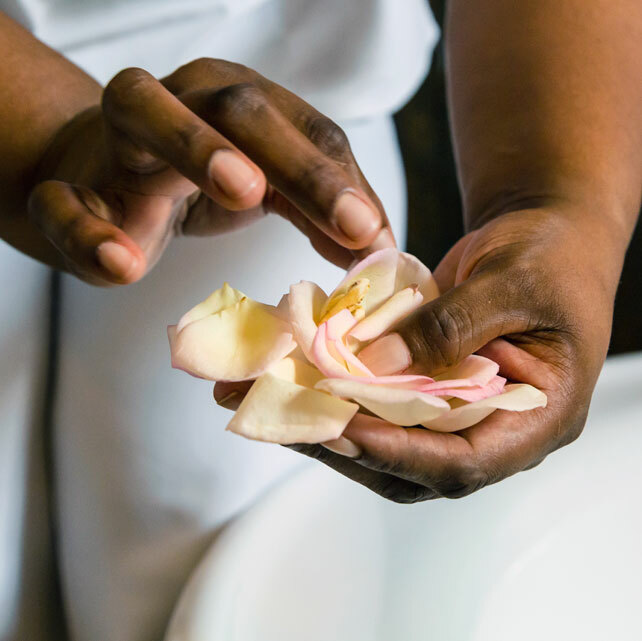 the Connoisseurs Program is designed to make the wishes of our guests come true. 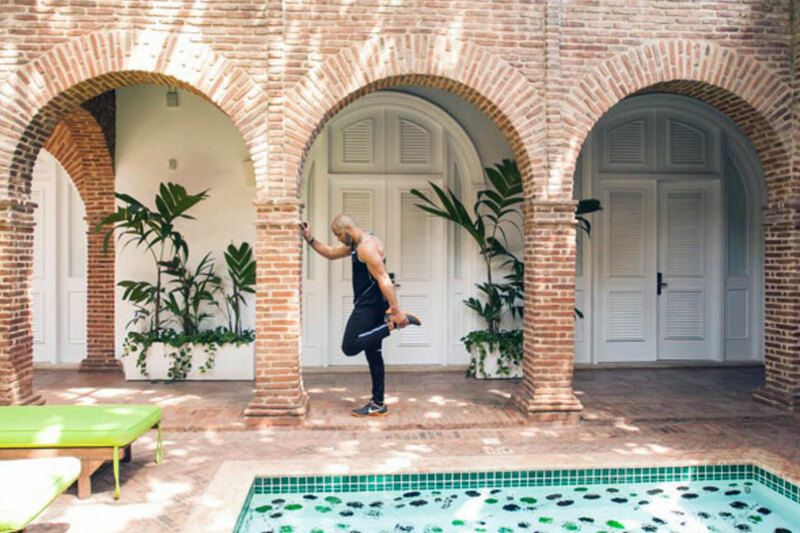 As seen in Departures magazine, Santo Domingo has become an epicenter for the most stylish and creative artists, turning the city into a new Caribbean hot spot. 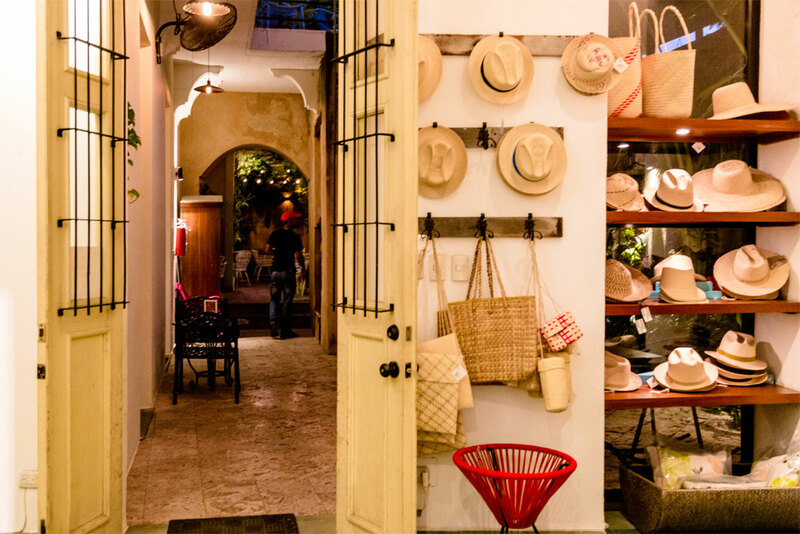 Being located at the heart of the Colonial City, guests of Casas del XVI can walk around the historic quarter and visit boutiques and ateliers to discover the charming and gorgeous works of art being created. 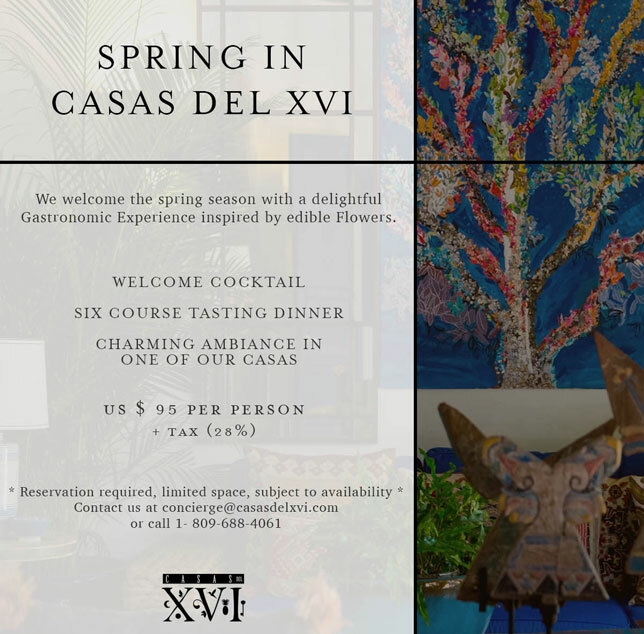 If a guest is particularly interested in conversing with any of the artists or designers, Casas del XVI can arrange the meet and greet during the tour. 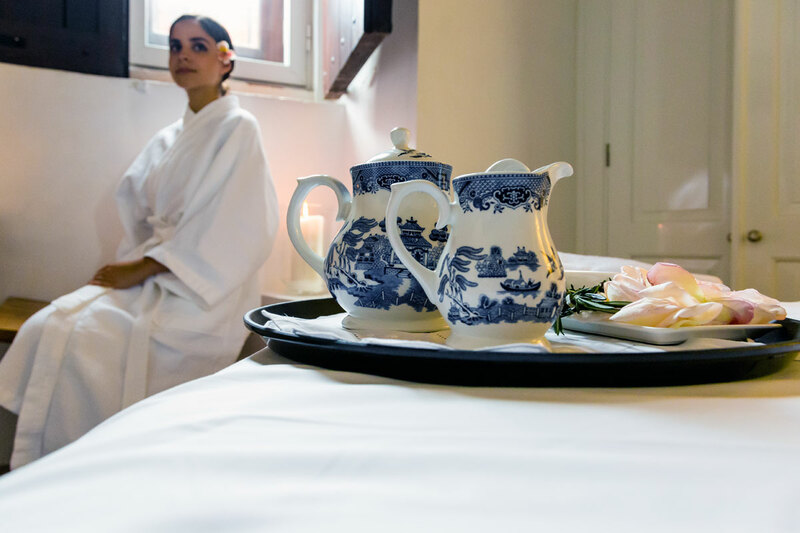 The tour and visits to stores can be planned out for the guests during their stay and can be done with or without the assistance and company of the Butler. 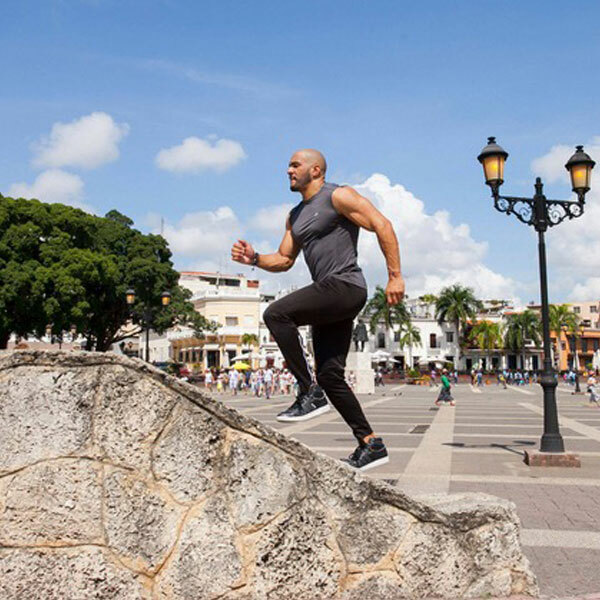 For guests who are more inclined towards fitness, Casas del XVI offers its own Wellness Coach. The trainer will devise a program tailored to the guest, advising them on nutrition and physical training to achieve the desired results. 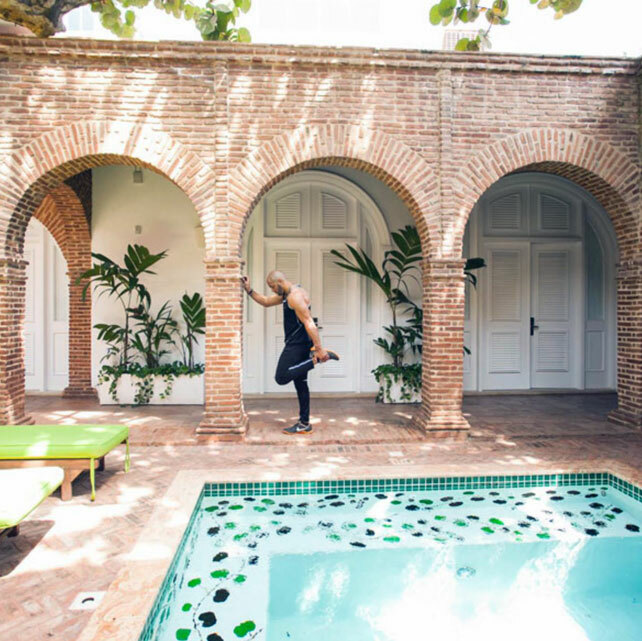 The experience of doing toning and/or cardio routines around the monuments of the Colonial City or in the privacy of the house is the perfect mix to explore the magical surroundings of Casas del XVI while staying in shape. 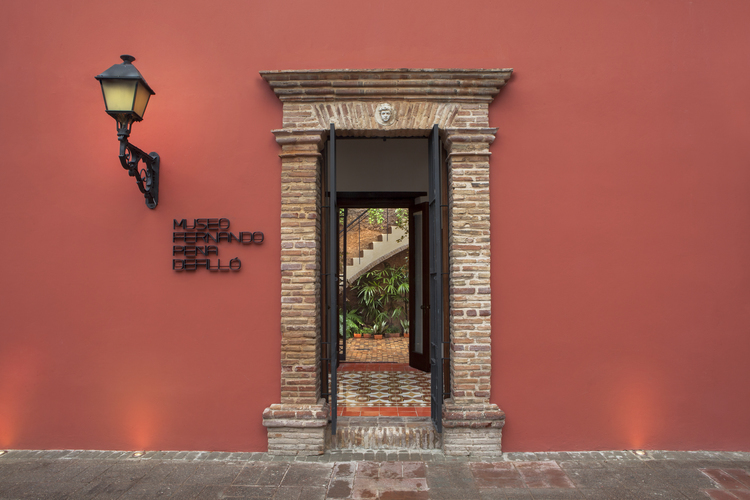 live and work in the Colonial City, some with their own art galleries .Miyar.Art aficionados will rejoice in taking the curated guided tour that Casas del XVI has created with stops at the best galleries including Casa Alfarera, Galería Bolos, and Casa Quien. 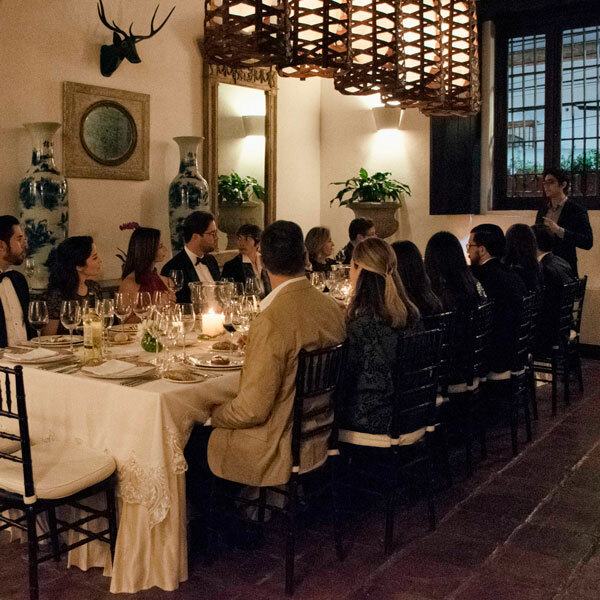 Enjoy an unforgettable concert by musicians of the National Symphony Orchestra playing just for you and your guests at the lovely Casa del Diseñador. 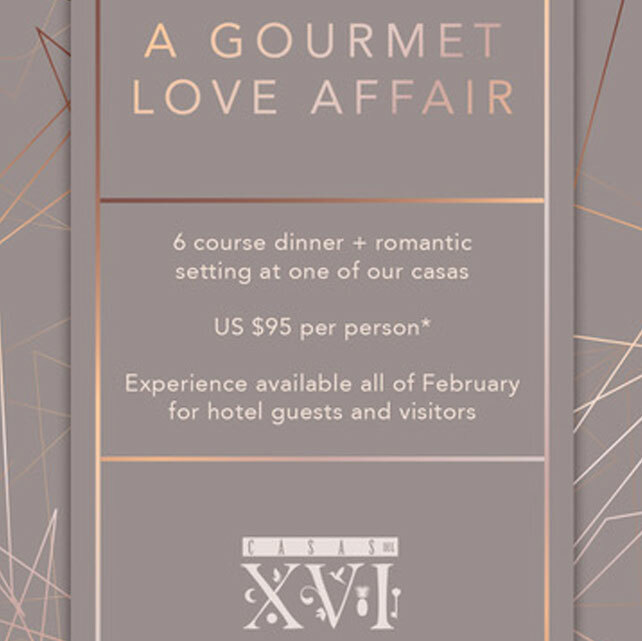 After your private concert, enjoy a delicious dinner in company of our Classical Music Connoisseur from Fundación Sinfonía. Fundación Sinfonía was founded in 1986 with the purpose of supporting the National Symphony Orchestra of the Dominican Republic and it continues its longstanding tradition of presenting high-level classical concerts with world-renowned soloists, conductors and artists, showcased alongside the most distinguished national classical artists and members of the Orquesta Sinfónica Nacional. 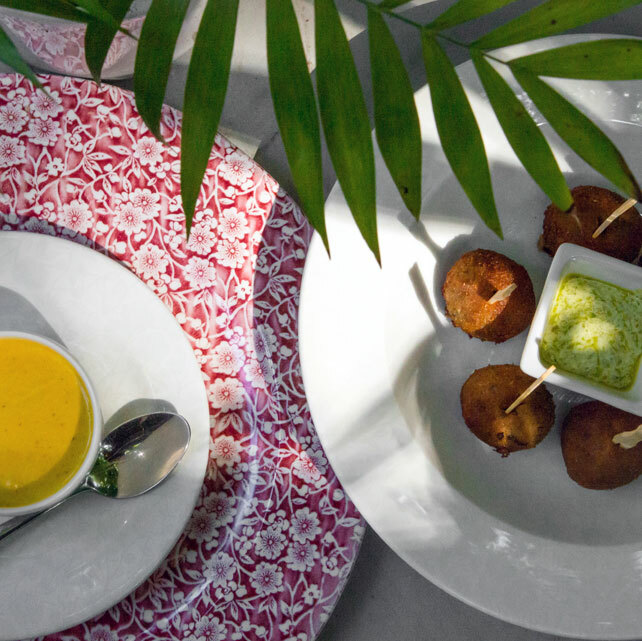 The artist behind the interior design of Casas del XVI, Patricia Reid Baquero, joins you for lunch at Casa del Diseñador. 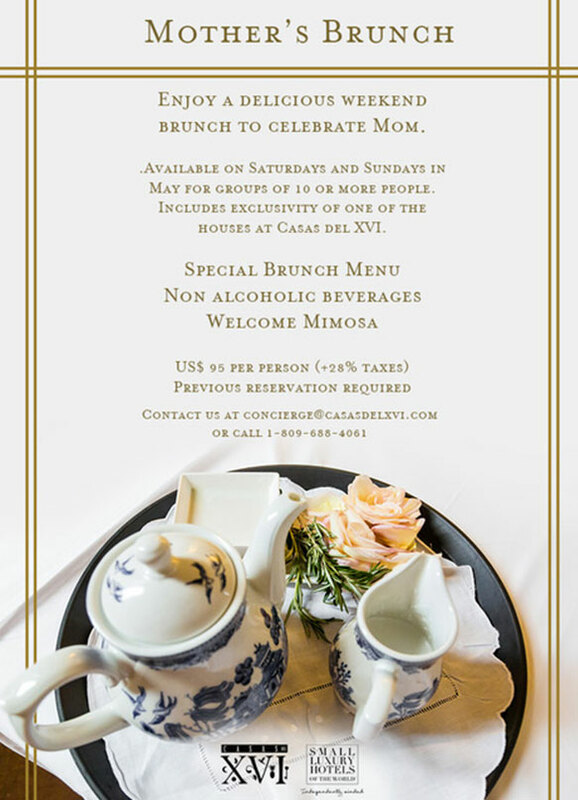 She will share how she finds inspiration for each of the houses at the hotel and give you a sneak peek of what’s to come. 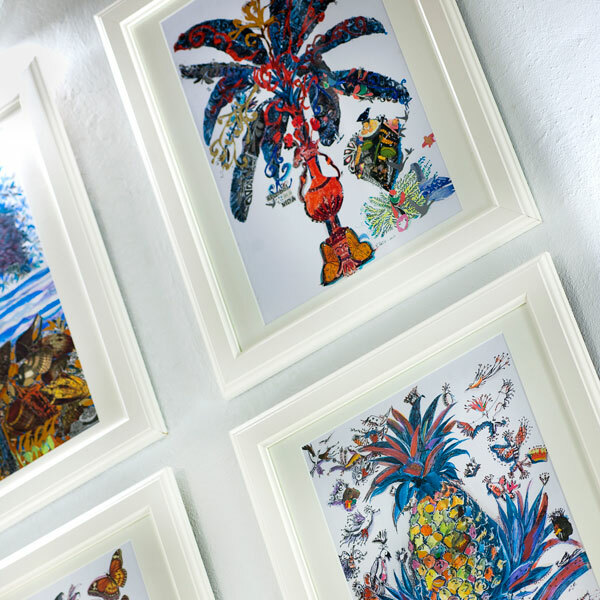 Then, for dessert the artist will take you for a tour around her own art studio! 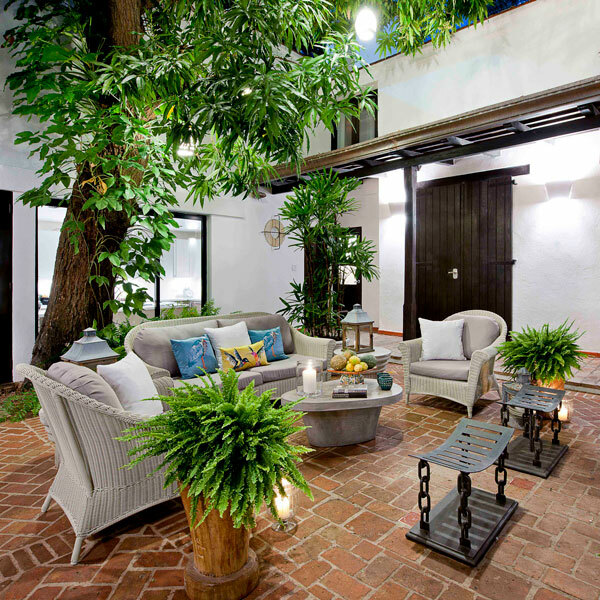 Patricia Reid’s interior design firm has studios in Santo Domingo, Mexico and Spain and her diverse work catalog includes private city and beach residences, as well as hotels, restaurants, golf and beach clubs, airports and museums both nationally and internationally. 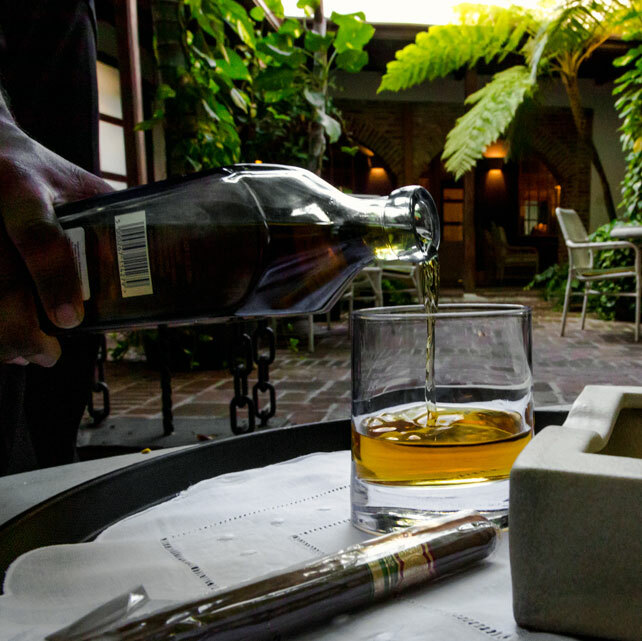 Learn the ancestral cigar rolling technique brought from Cuba by the patriarch of the Arturo Fuente family, with an Arturo Fuente Connoisseur. 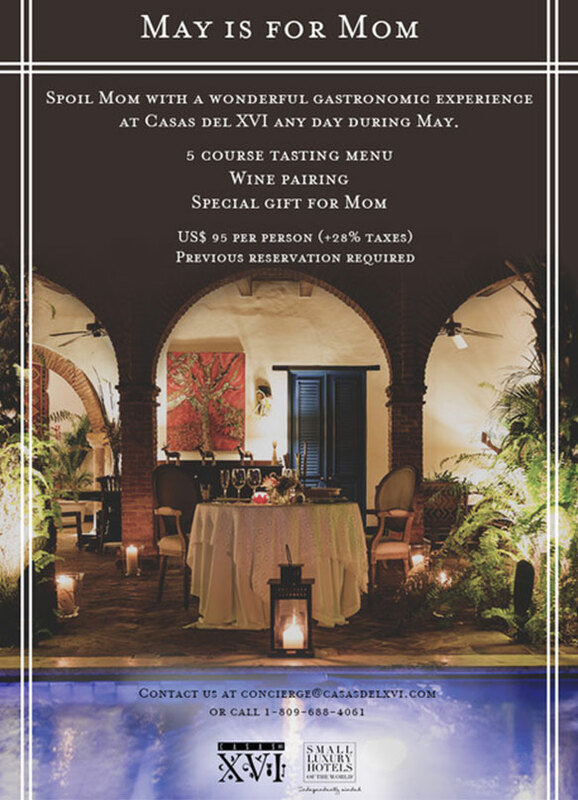 In addition, enjoy a tour of the Arturo Fuente Chateau where their tobacco is grown, followed by a delicious dinner at Casa del Árbol. 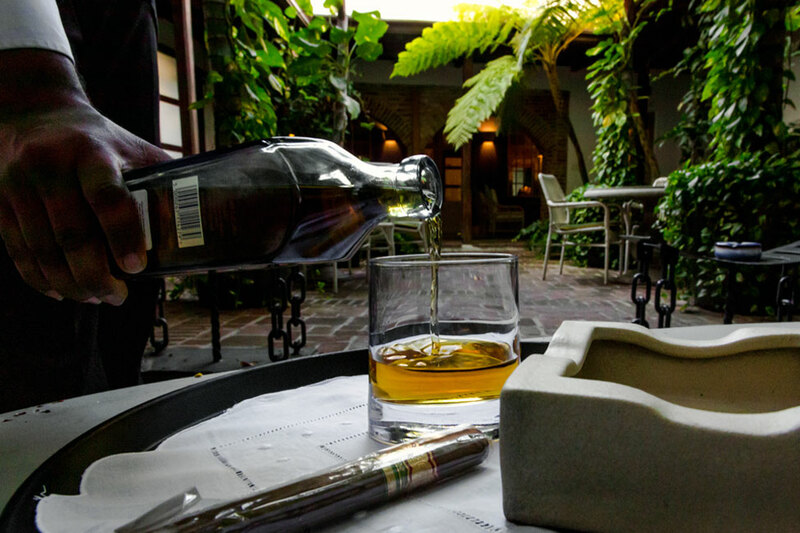 Arturo Fuente cigars are among the best in the world. 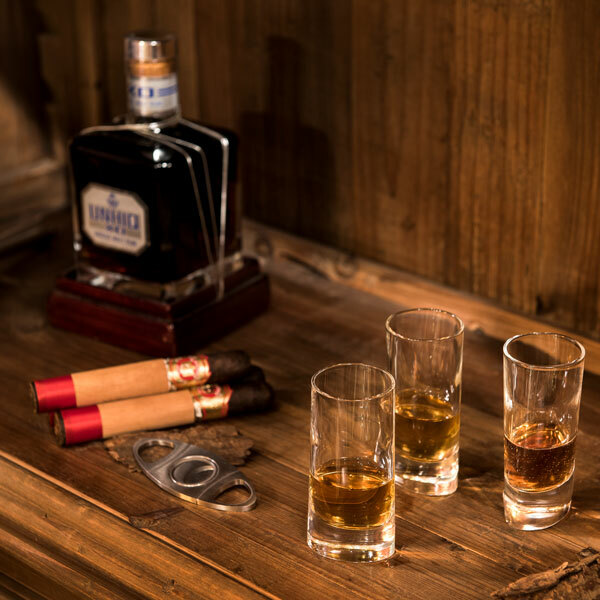 Each cigar represents over four generations dedicated to perfecting the art of fine cigars by the Fuente family, which started its tradition in Cuba in the 19th century. 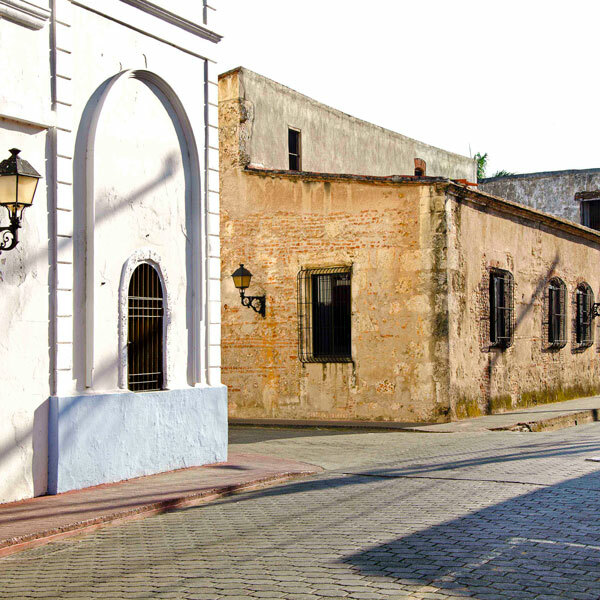 Casas del XVI has created a unique bird watching experience while visiting monuments and historical ruins in the Colonial City of Santo Domingo. 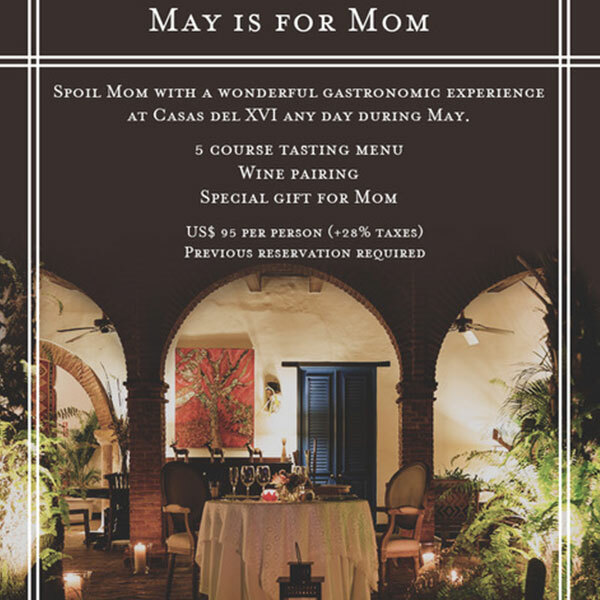 The tour will be followed by a delicious breakfast in the courtyard of Casa del Árbol where guests can continue enjoying the song of the birds that visit the beautiful mango tree. The Dominican Republic has 32 species of endemic birds and ranks first in the Caribbean islands. According to Jerry Bauer, of the International Institute of Tropical Forestry and Forest Service of the United States, in the Colonial City people can observe about 138 birds in the different green areas, which nest, feed, rest or are just passing through as they migrate from North America to the islands of the Caribbean and South America. The bird expert commented that around 55% of the birds that can be seen in the walled city are migratory and that 7% are endemic to the island. 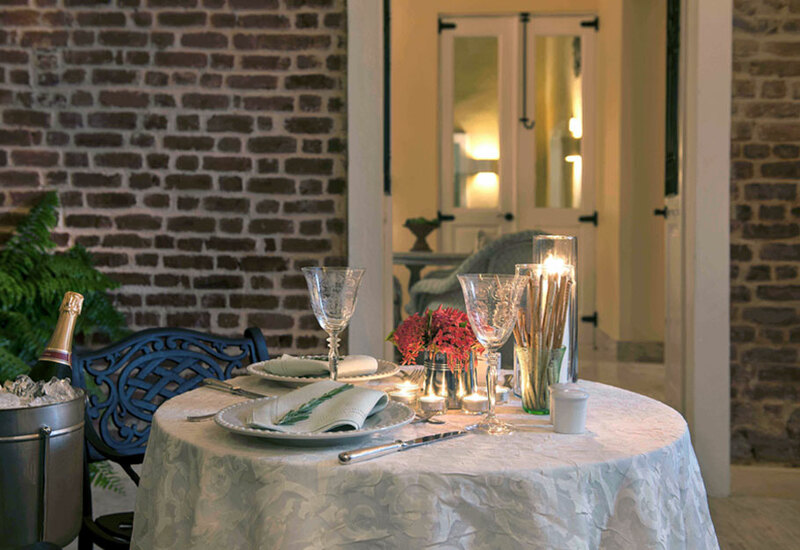 A gastronomic experience like no other where you will learn from the hand of our Chef in an intimate cooking class in one of our colonial houses. 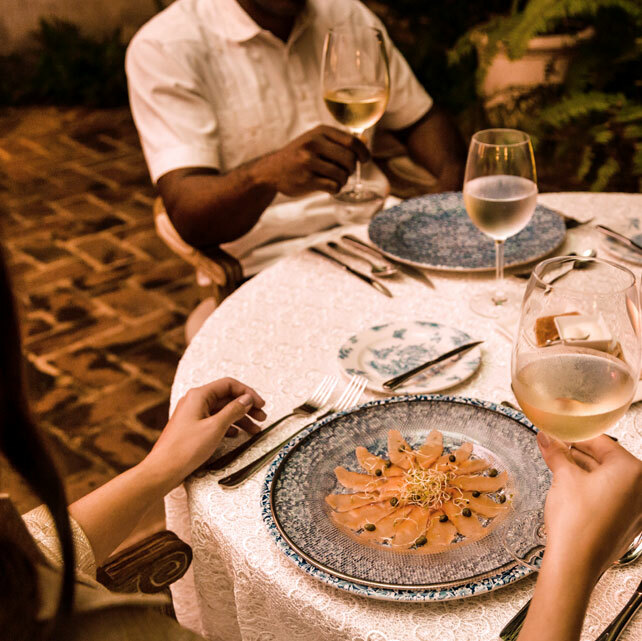 Together you will prepare 5 specialties of Casas del XVI from beginning to end mixed with anecdotes and history about Dominican cuisine, its roots and influences. 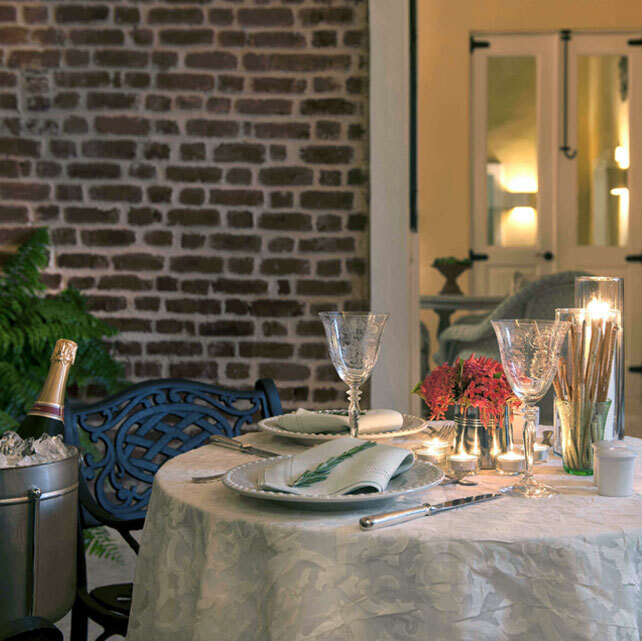 Afterwards, enjoy the delicious dishes for dinner along with wine pairing in a private area for you and your classmates. 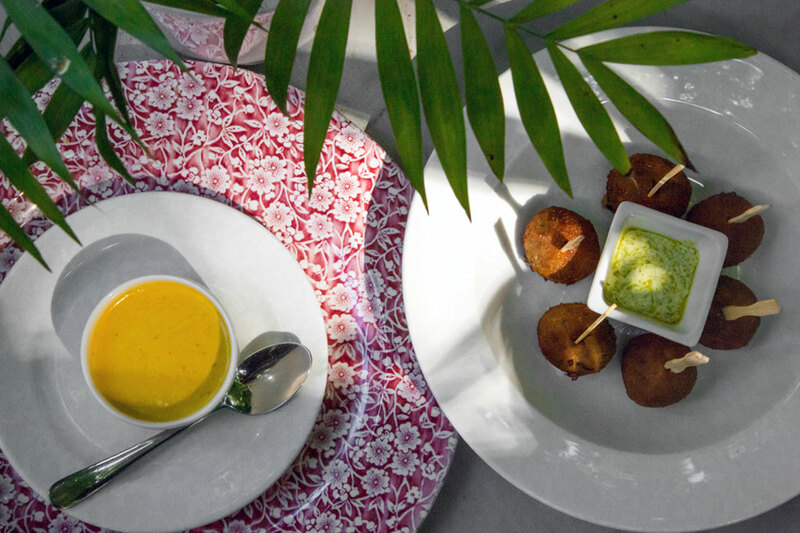 At the end of the evening, you will receive a recipe book of the dishes that you cooked so you can share your new talent when you return home. The class can be individual or group, with a maximum capacity of 4 people, and must be coordinated with a minimum of 48 hours. 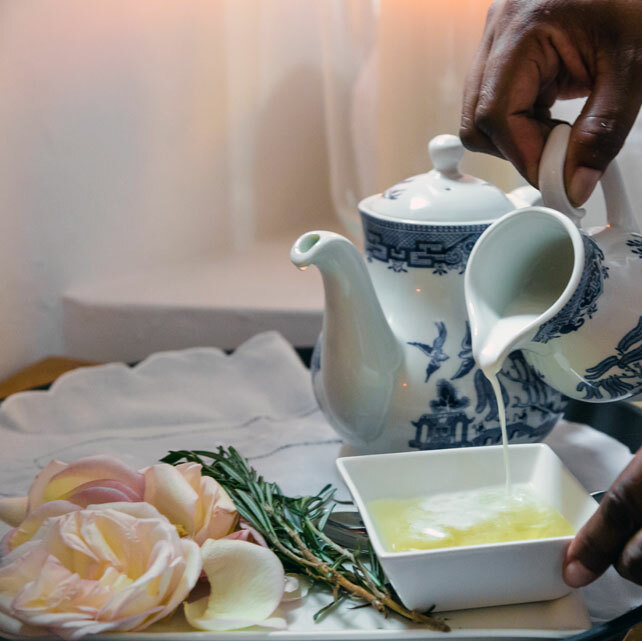 Enjoy a personalized and private museum tour alongside a curator, artist, historian or museum director. 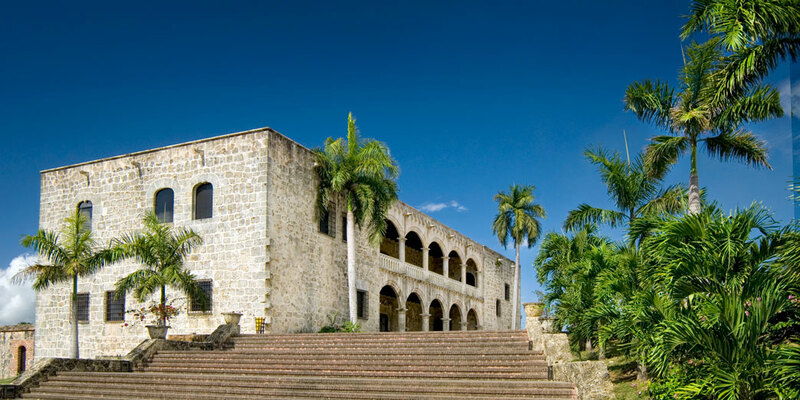 Santo Domingo is home to different museums and many are recognized world wide for their history and art. 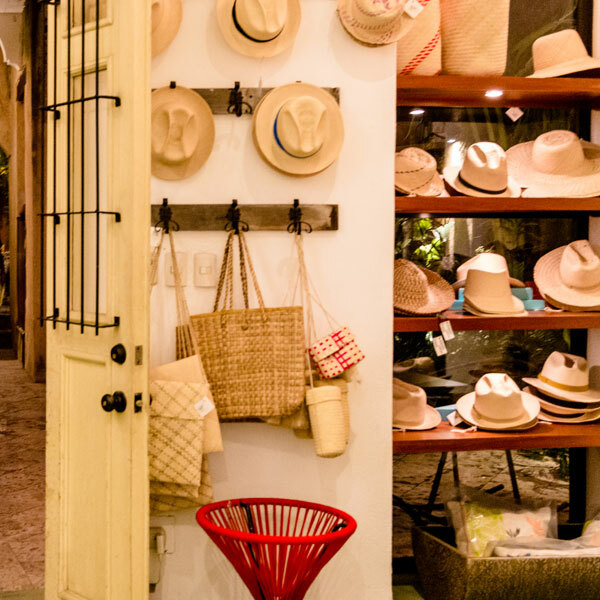 Casas del XVI can create a magical experience for those history, photography and art aficionados. 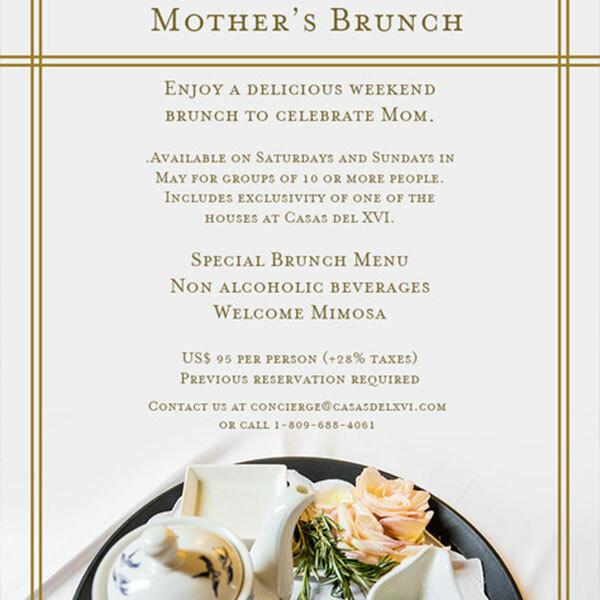 Our Museum & Fine Art Connoisseurs have exciting professional schedules, thus tours are subject to availability. 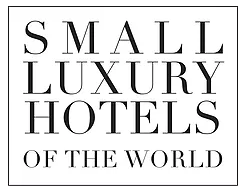 We kindly ask that you book two or more weeks in advance. 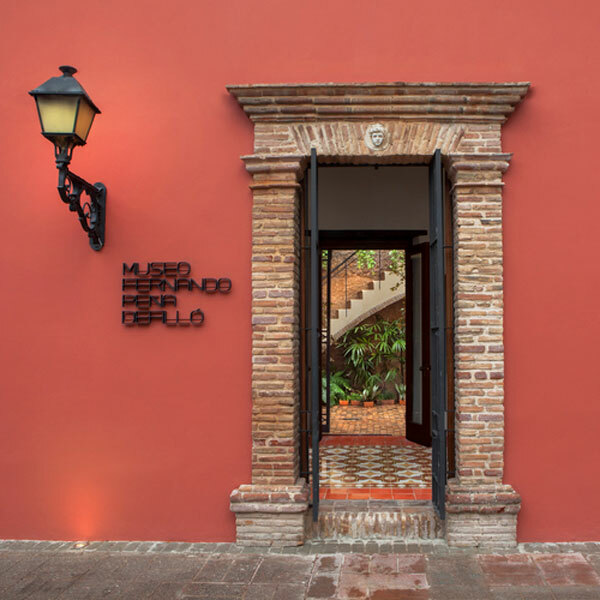 Museum was created by the Fernando Peña Defilló Foundation with the main objective of sharing the private family collection of one of the great masters of Dominican painting. 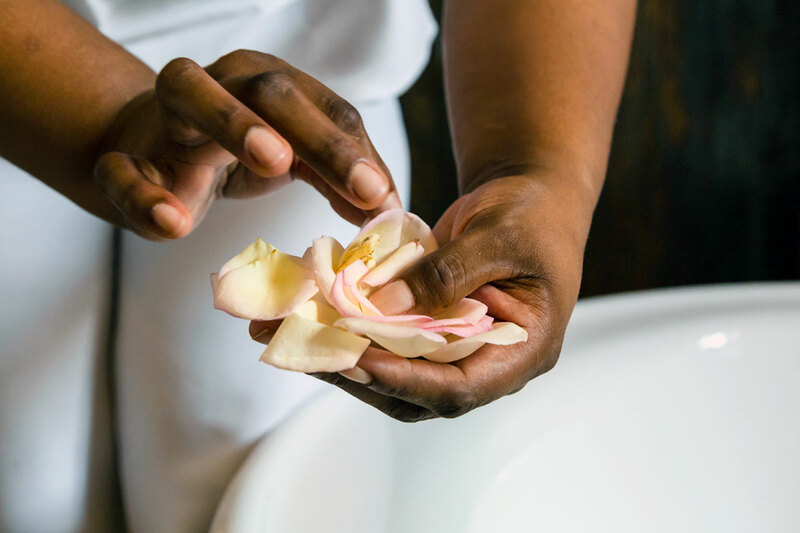 This beautiful collection extends through more than sixty-five years and leaves a beautiful legacy for current and future generations. 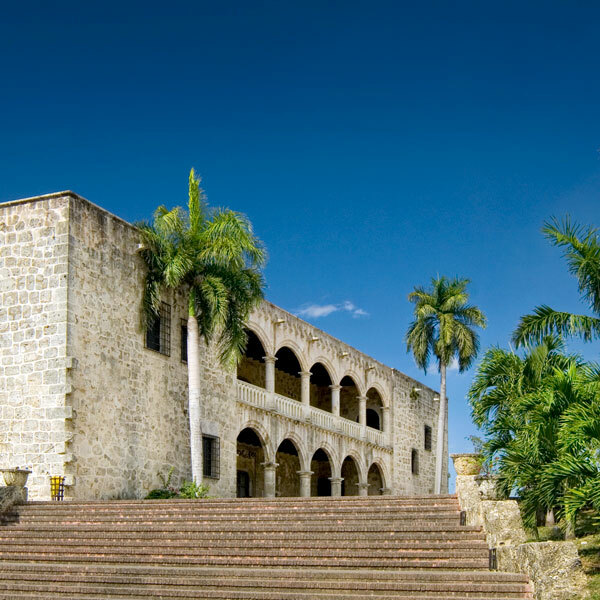 Built in the second decade of the sixteenth century, it was home of the Viceroyal Court presided over by the first Viceroy of America, Diego Colón, who lived there with his wife. 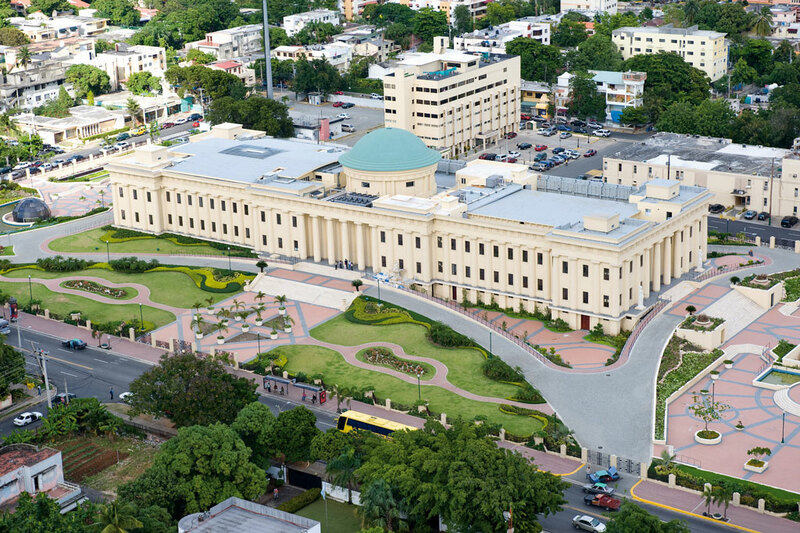 Abandoned since the 18th century, it was restored around 1955 to be converted into a museum where more than 800 original pieces from the 13th to the 20th centuries are exhibited. 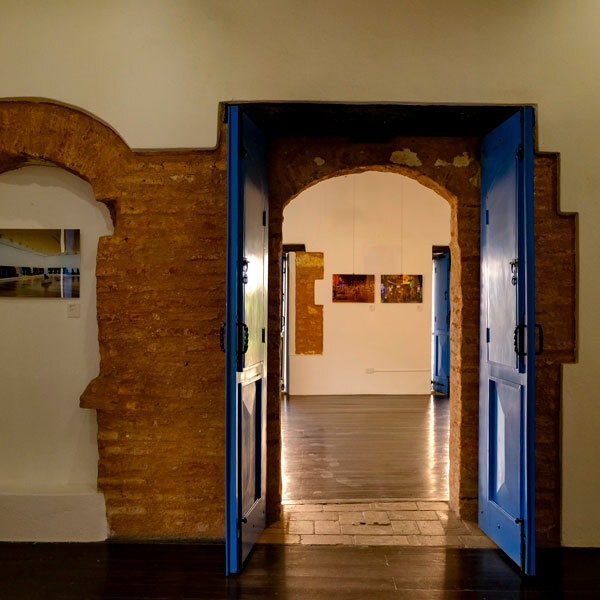 Created by Fundación Imagen 83, the center is a space dedicated to the study, analysis, training, promotion, dissemination and appreciation of photography and image among diverse communities. The Center of the Image creates programs, collections and exhibits of the highest quality to advance the knowledge of photography and image as a medium and language. 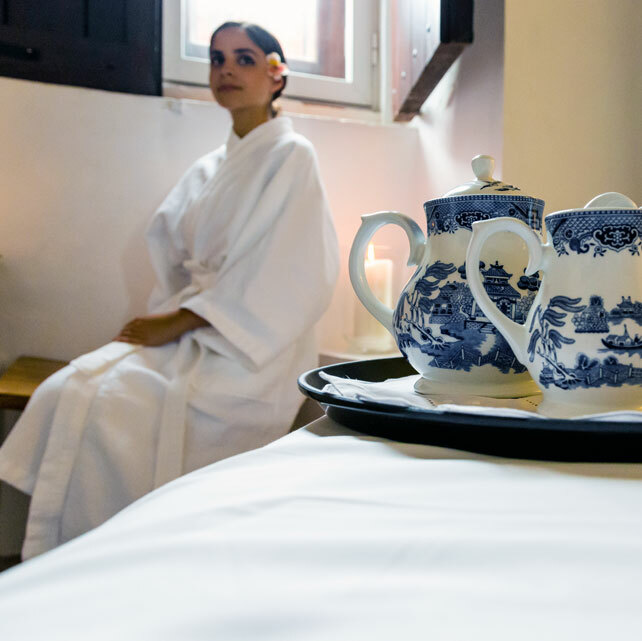 Experience wellness, relaxation and tranquility like no other in a location as unique and enchanting as one of our colonial Casas. The trainer will devise a program tailored to the guest, advising them on nutrition and physical training to achieve the desired results. 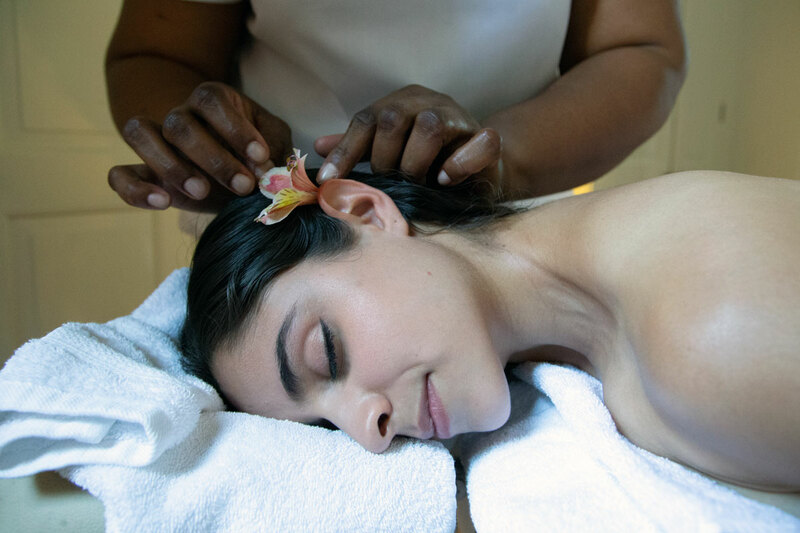 For those looking for the ultimate pampering experience or means to balance mind and body in the comfort of their room, our massages and treatments at Casas del XVI are the perfect indulgence while in Santo Domingo. 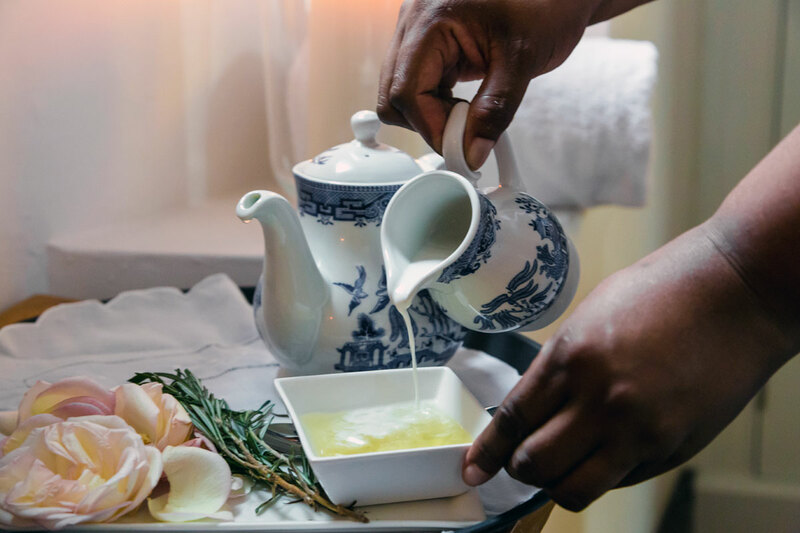 Our carefully crafted menu is a fusion between locally inspired therapies and organic elements that will enhance your stay in the most blissful way. 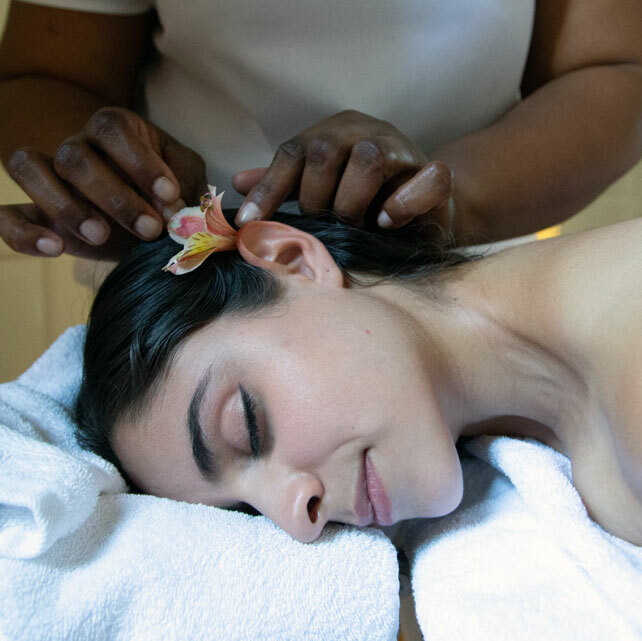 Our wellness services are available on a daily basis but require a 48 hour reservation notice. 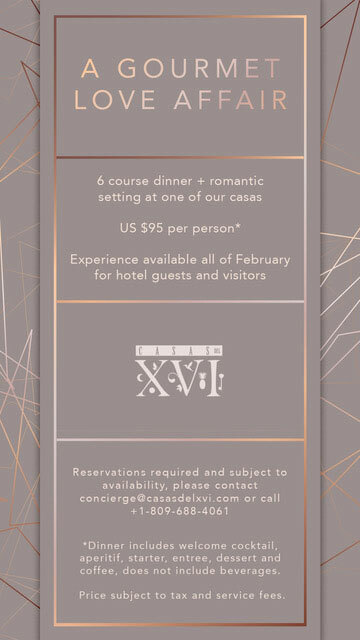 Marvelous settings and sumptuous gastronomy come together to create an extraordinary experience at Casas del XVI. 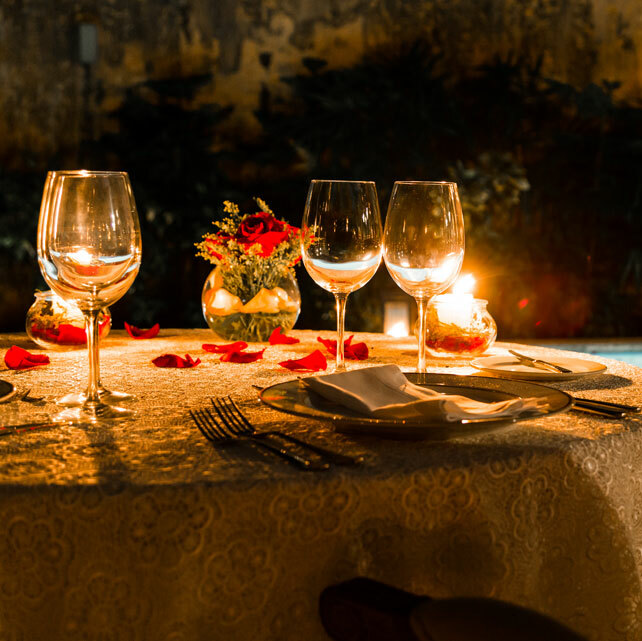 Each experience is a completely unique concept of cuisine, theme and ambiance making it a treat for all senses and decorated with the utmost attention to detail and style. 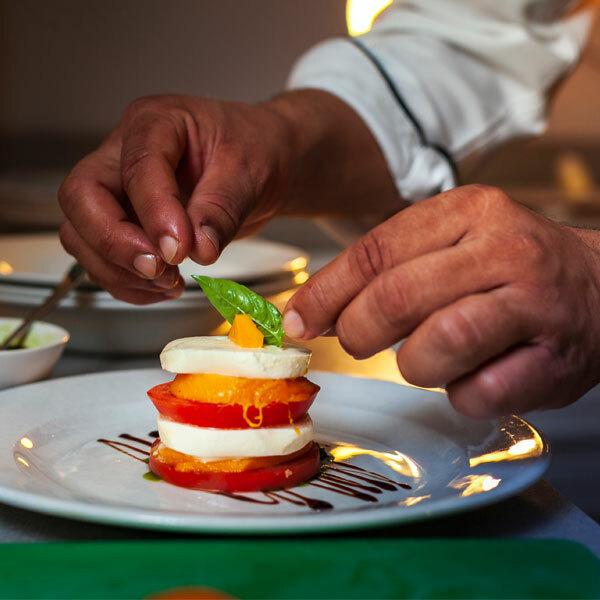 While always delivering an impressive culinary affair, it’s the vibrance and the singularity of the venue that truly completes the experience. 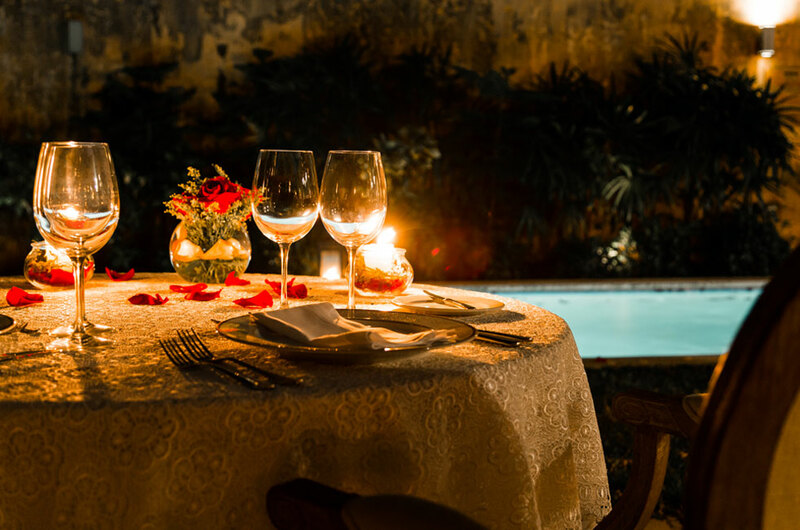 Gastronomic events at Casas del XVI are usually exclusive to hotel guests, but for special occasions throughout the year external visitors may come and enjoy flawless themed gastronomic experiences in an elegant and intimate atmosphere. 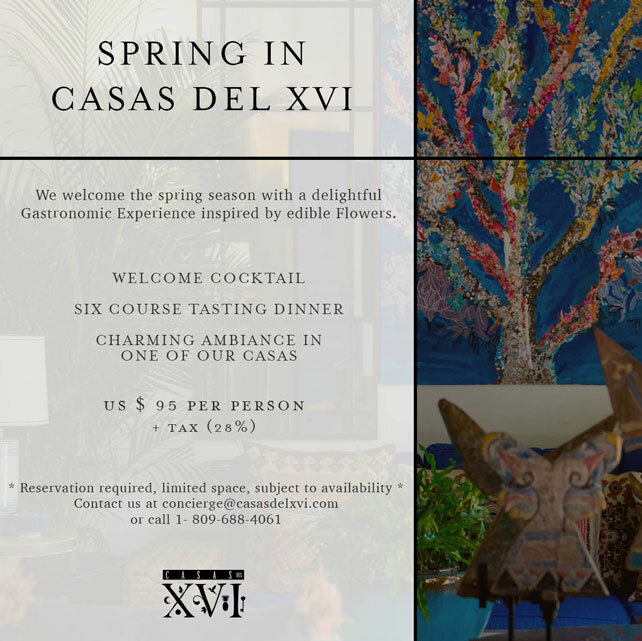 Stay tuned for new and unique gastronomic events at Casas del XVI, follow us on social media and check the website on a regular basis for more information.